Am I able to move onto an Alteration? In general, yes you can. 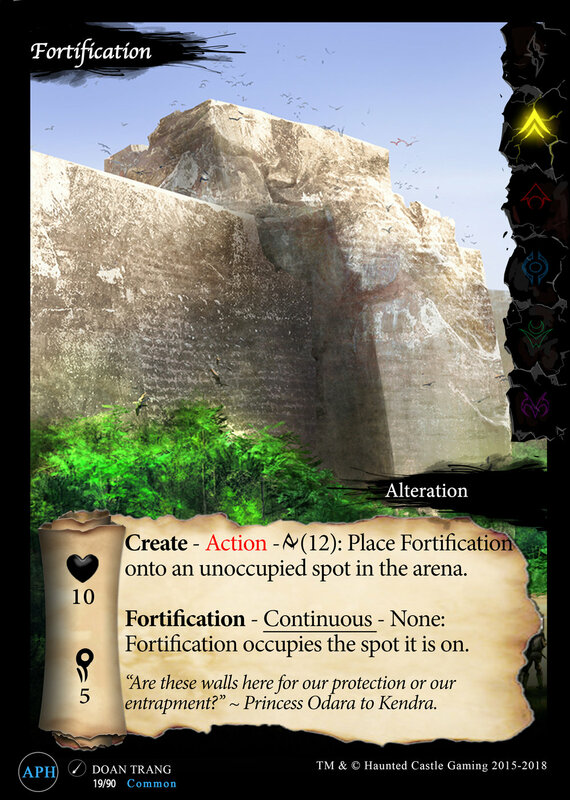 Alterations are cards that modify a particular spot in the Arena. However, Alterations do not occupy that spot, and as such, there is nothing in the rules for movement that would stop you from moving onto that spot. However, like all rules, there are exceptions. For example, Fortification occupies the spot that it is on and because of that you would not be able to move onto that spot.